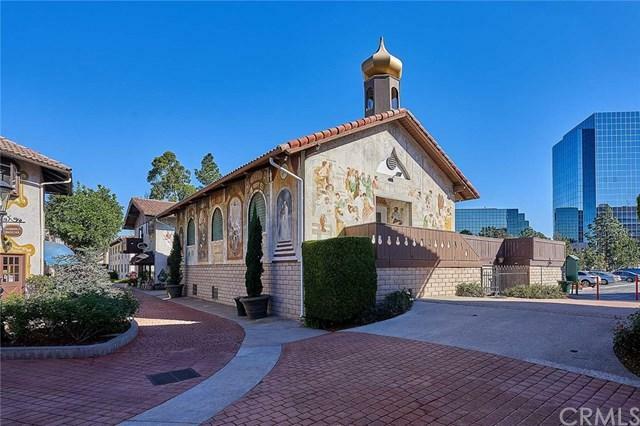 Price reduction ~Old World Village Church Beautiful Traditional European Church building for sale. Church is 4,020 sq ft and can comfortably seat 120-130 people in the 1250sqft chapel upstairs & 150 downstairs 2770sqft. The church is in excellent condition, a large catering hall for hosting parties, baptisms, weddings, banquets, or even religious classes. The hall has two spacious restrooms, and is attached to a full-sized restaurant-style kitchen with a large cooler and necessary appliances. 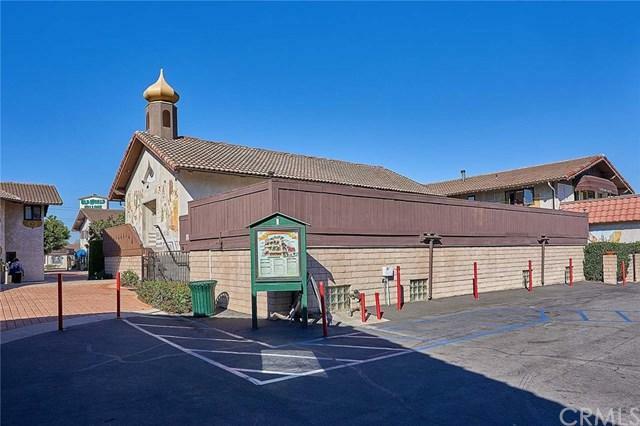 Church is in excellent condition It is richly decorated in German-Catholic decor and is located conveniently off 405 near the mall and Golden West College. 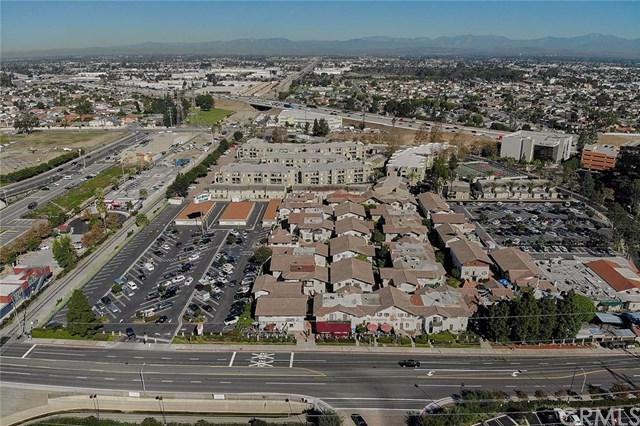 Makes for an excellent investment property for those who seek to invest and allow others to worship, or for the right church group who has always sought a prime location to call home!. Location:OLD WORLD VILLAGE. 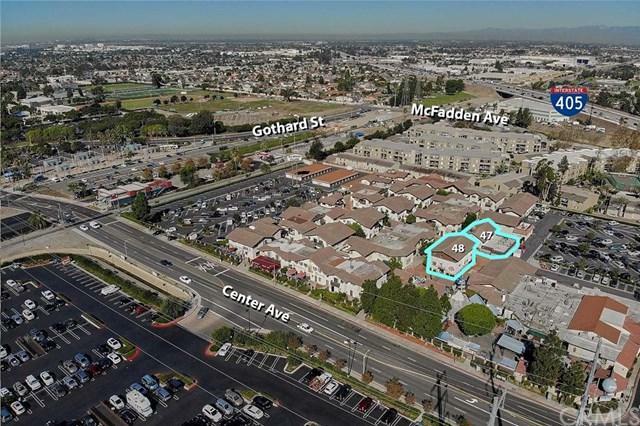 Listing provided courtesy of Young Kim of Realty One Group Inc and Semsettin Kilic of Kilic Realty Inc.